Devine Sunrise is everything we all crave for during those ecstatic or reflective moments in life. An album with deeply emotive electronica fused with elegantly crafted world music. The listener will experience a sublime metamorphosis from our ancient past right through to our impending carousel-stranded future. Ten songs that dare to delve into the heart of humanity and our evolving consciousness. From Paganism to Transhumanism | Egypt to Nanotech | Third Eye to A.I. 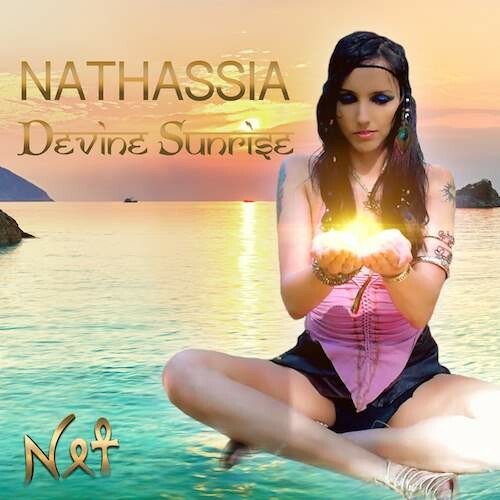 Produced by renowned downtempo artist/DJ Pete Ardron and Nathassia.